A Soggy Doggy Kind of Love | Cascade e-Commerce Solutions, Inc.
Each of our clients offer something special to the Puget Sound area. I continue to confess to my colleagues that I have managed to develop a little crush on each of our patrons. 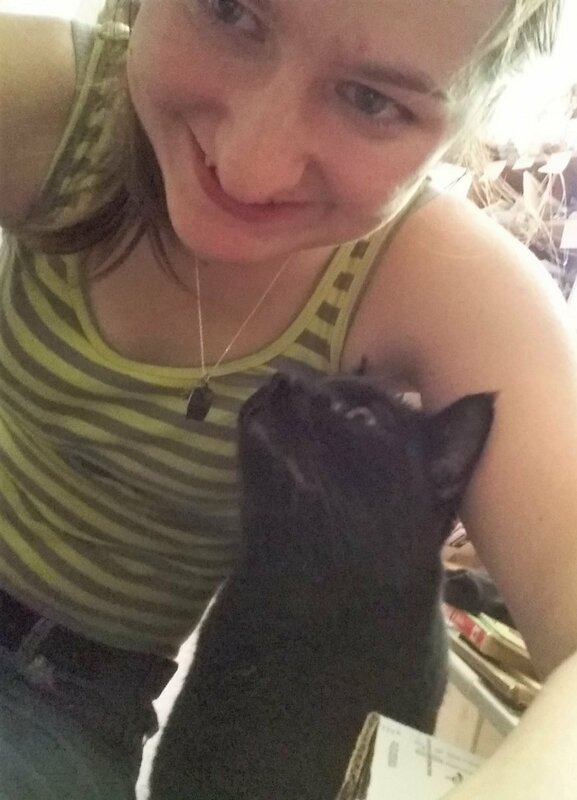 My latest heart throb takes me back to one of my first loves, my pets. Soggy Doggy continues to impress me. 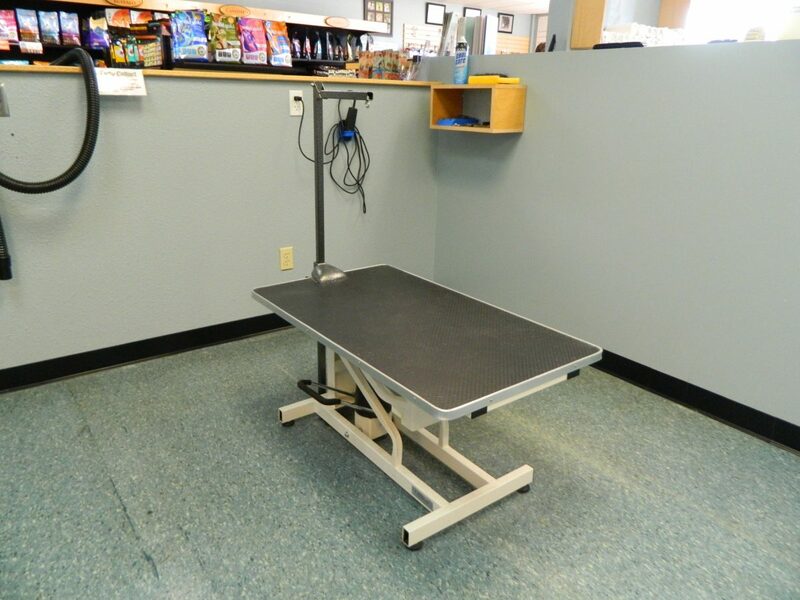 They are simply one of the best stops for all your pet needs. We have been working with Soggy Doggy since November 2004, and David has been the owner and operator as his parents were before him. David keeps his employees first so that they can keep the customers first. With many different locations, its no problem to find a Soggy Doggy close to you. I have two animals in my home (not including any of my siblings or my sweetheart). I have had my beagle, Bessie, for over 10 years (featured left). My cat, Keesa, is the most recent addition (featured right). It goes without saying that I want to give my furry babies the best. This is where my love obsession with Soggy Doggy begins. 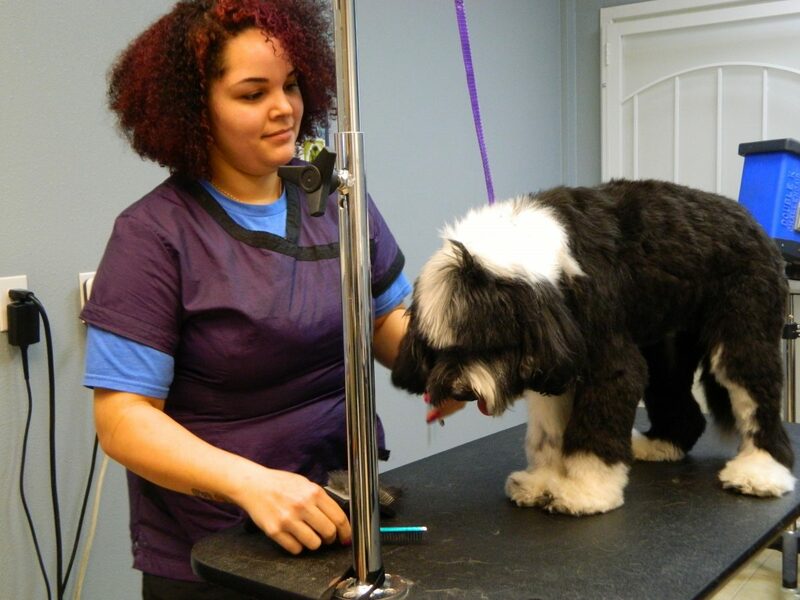 Not only do they have friendly and well-educated staff ready to help, but they offer specialized shampoo and conditioner for you to use on your pet, whatever their skin/coat needs may be. I was so happy to discover that they have specialized tubs, so I don’t have to hunch over on my hands and knees to give Bess a well-deserved scrub. The best part of it all is that they will do all the clean up afterwards. 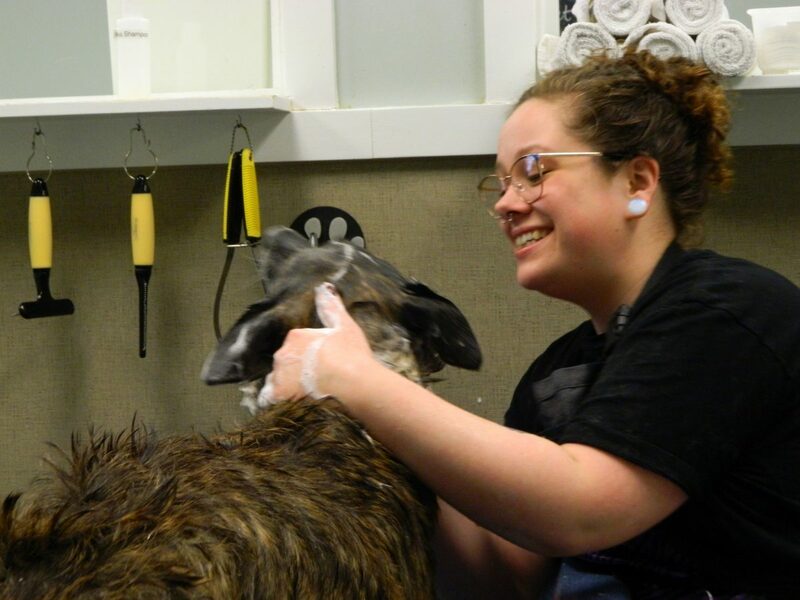 Soggy Doggy isn’t just a self-service dog wash. You can entrust your K-9 pal with the qualified individuals working here and they can complete all sorts of services for you. From wash, to groom, to nail trimming, to gland expression, Soggy Doggy strives to help you take care of your pets in the best way. 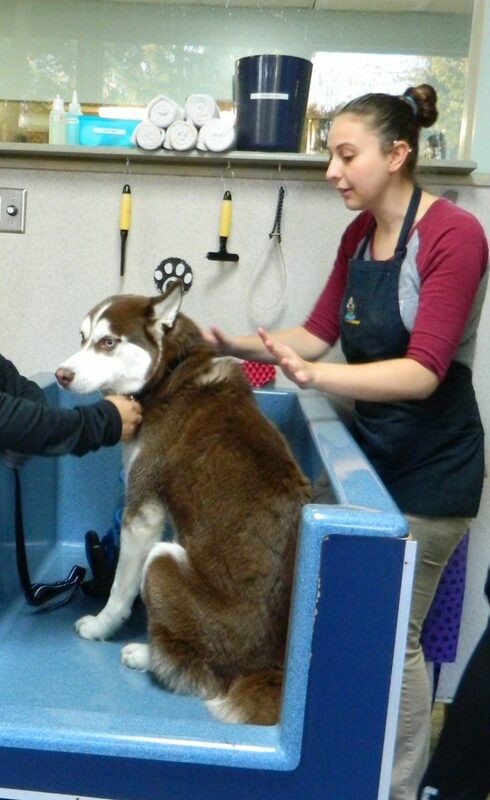 After a long day at a doggy spa, your pup deserves a treat. Soggy Doggy makes many of their high-quality treats in house. 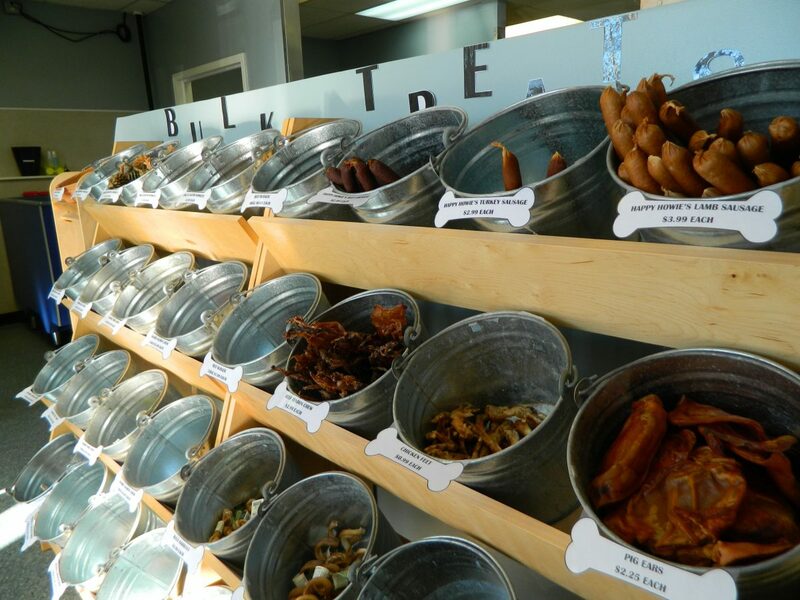 If you don’t find something you or your pup likes in the showcase, I’d bet you would find something to fit your fancy on the shelf. The owners were very intentional to select vendors that only make “the good stuff”. Whether its wet or dry dog food you’re after, they have incredible options that will provide your bow-wow buddy with a well-balanced, nutritional, high-quality meal. They also stock many flea and tick control options as well as fun, long-lasting dog toys. Okay, so all these things are great if you have a dog. Yes! 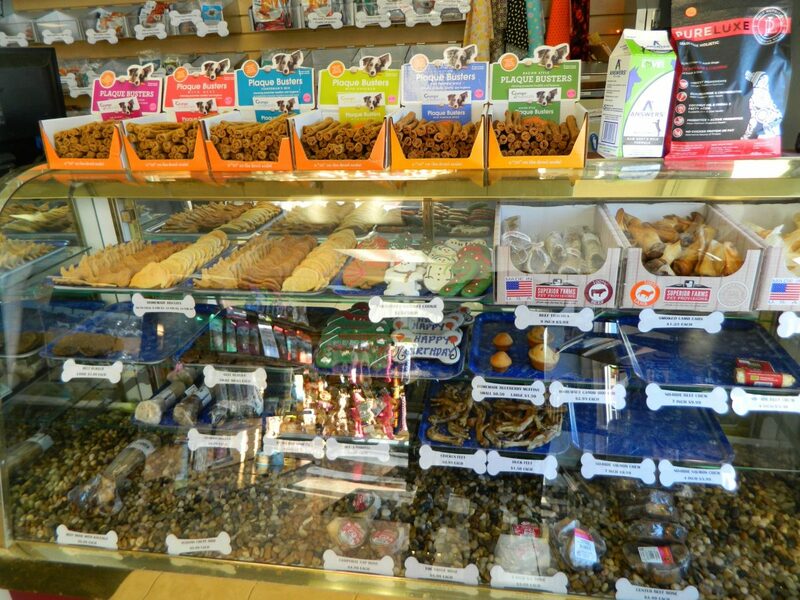 But, Soggy Doggy also offers wonderful cat care options, too! From tasty treats, to brilliant quality food and litter options, this will quickly become your feline friend’s favorite spot, too. 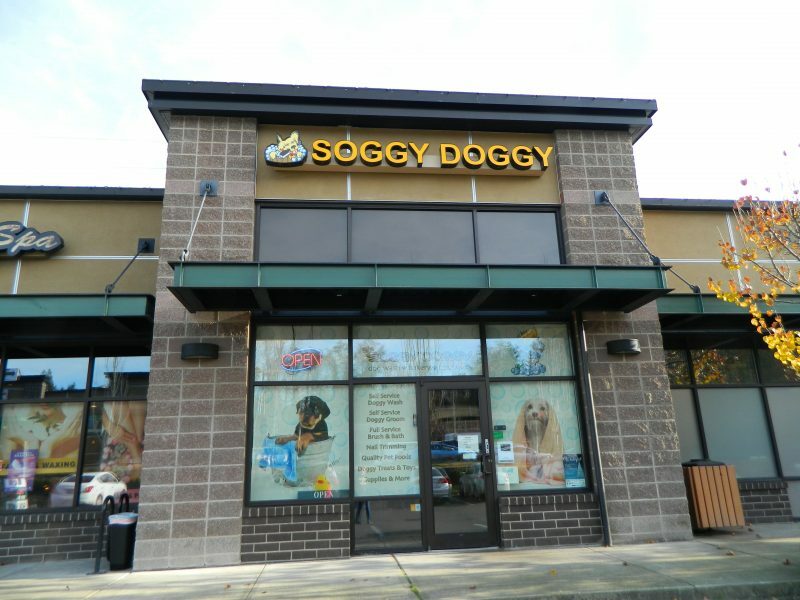 To top it all off, Soggy Doggy is now introducing a delivery option to selected locations with an online purchase. Now its my pleasure to introduce to you some of Soggy Doggy’s talented and experienced staff. They are ready to help and answer any questions you may have during your visit. 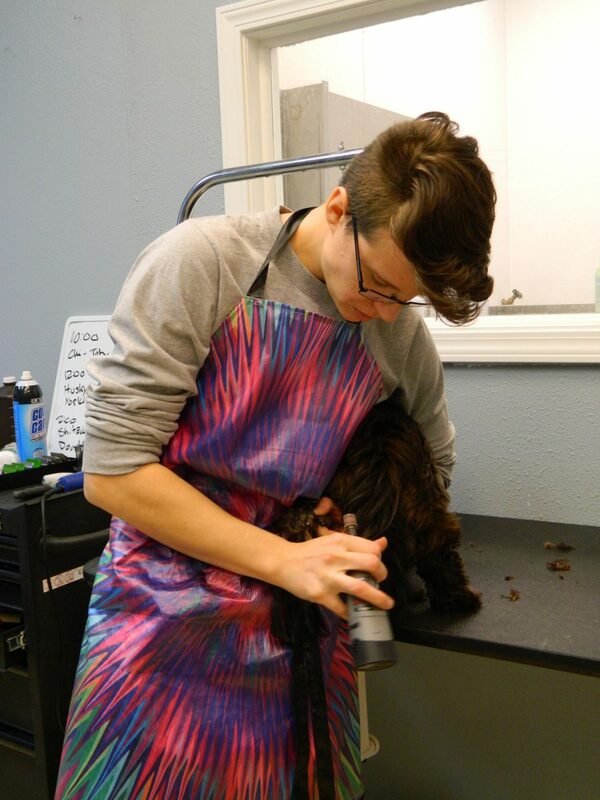 If you are in the Federal Way area and decide to come in, say hi to Mo and Amy, the resident groomers! Mo (featured left) has been with Soggy Doggy going on over a year and confidently says that it’s the “favorite salon I’ve ever worked at”. Starting first at the University Place location, Mo is happy to be a part of our Soggy Doggy team. Amy (featured right) has been grooming for 7 years and she just loves spending everyday grooming these sweet animals. With 3 furry babies of her own, she knows firsthand the importance of a wholistic approach to cleaning. Often, the dogs themselves are not as anxious as their mommies and daddies. Entrusting pups to these talented hands help both the dogs and owners breathe a little deeper, making the whole experience a lot easier. Looking into the Kent location? Tammiy (featured left) will likely be the first face you’ll see when you enter this little store. She’s been with Soggy Doggy for over 6 years! Having started her relationship with Soggy Doggy as a customer for PUP, People United for Pets, Tammiy knows exactly what customers care about when it comes to the quality of the food. She has both the knowledge base and experience to make great suggestions. Spending her weekends up at the Normandy Park location, Kendra (featured right) has been at the Kent Soggy Doggy for 3 years. 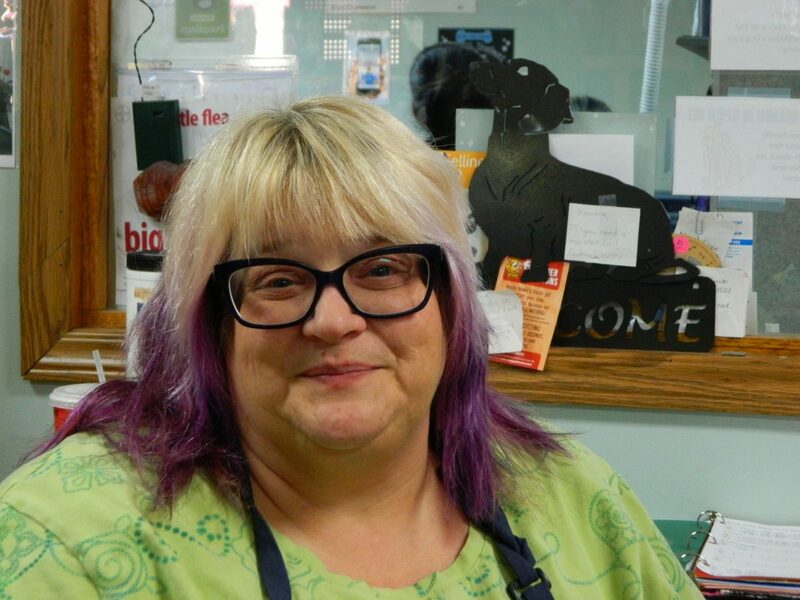 Kendra’s favorite thing about her job, other than the puppies, are the piggies, kittens, goats, and ferrets that all come in from time to time for their own baths. Kendra also encourages that she is right there ready to help point you in the right direction if you are unsure how to give any four legged friend a good bath. Now on to the Normandy Park location. Rachel and Kalya feel as if this little shop is a second home and they carry that comfort and confidence into their work. With 8 years at Soggy Doggy, Rachel says the owners feel like family; David is such “a great boss” and truly has their back. Kalya (featured left) comes to work every day striving to be open minded, whole hearted, and animal driven. She loves watching the puppies and the clients grow each time they come in. Guests even pick up on the comforting atmosphere. 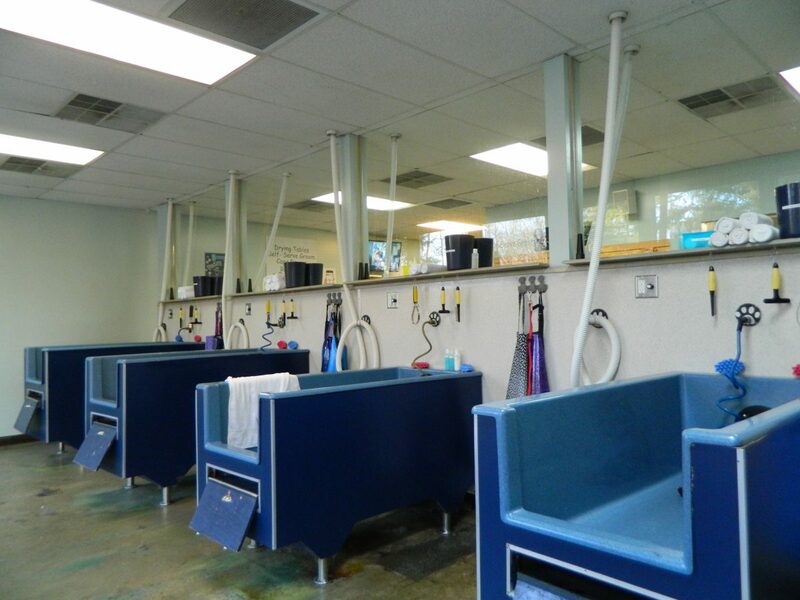 They love washing their dogs here because not only is it easier but interacting with the staff is such a pleasure. With wonderful staff, quality product and now delivery options, Soggy Doggy is a great place to go for all your pet needs. Interested in more details or ordering pet supplies online, check out Soggy Doggy’s website at https://www.thesoggydoggy.com/ .